Having trouble finding the perfect gift? Feeling unhappy about the prospect of wrapping up more ‘dust-catchers’ for your loved-ones? Fear not, we have you covered with a range of gifts that give back and once in a lifetime gift experiences that are unique and can change a life. 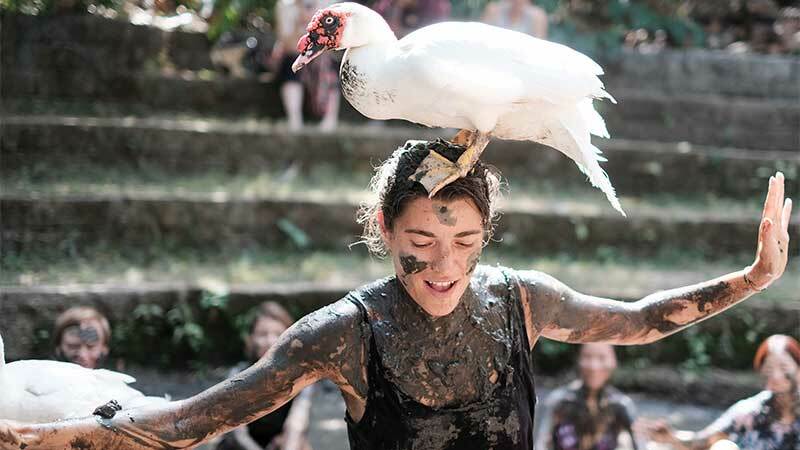 As well as gifts which go directly to young changemakers, we are offering a limited number of ‘choose your own adventure,’ Bali experiences, that cannot be found anywhere else in the world. 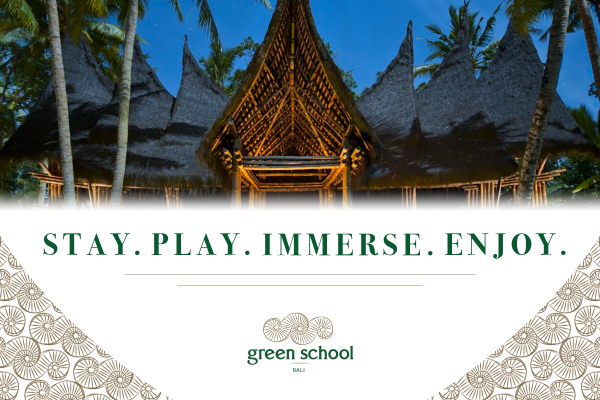 Impress your loved-ones with the chance to discover the real Bali, stay in one of the world’s most unique, luxury eco hotels and connect with nature in the true Green School way. Plus, you not only get the benefit of giving a great gift, you are also doing good in the world – double the good feelings! Read on, click and give, to spread some love and joy in the world. Have fun choose the perfect gift for your loved-one from the gift basket menu below. Personalise your gift to your loved-one with a personalised message. Add your payment details and you’re nearly there. Your gift card will be emailed to you, ready for you to send onto your lucky friend or loved-one whenever you are ready. 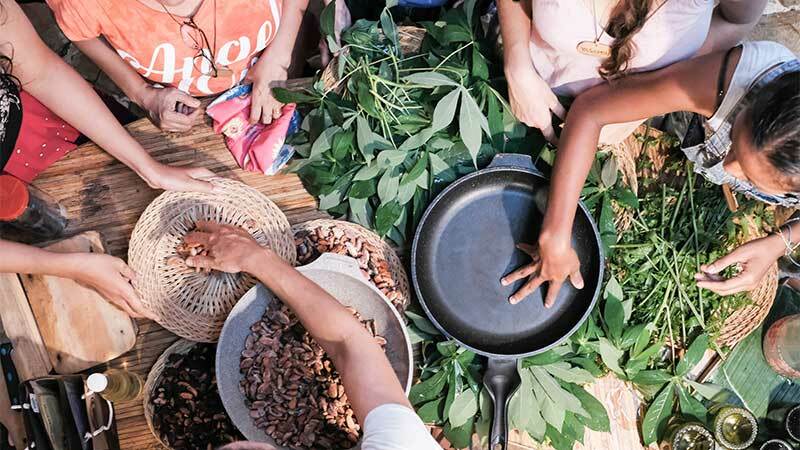 50% to 100% of all proceeds go directly to support Scholarships for local Balinese children at Green School, Bali. 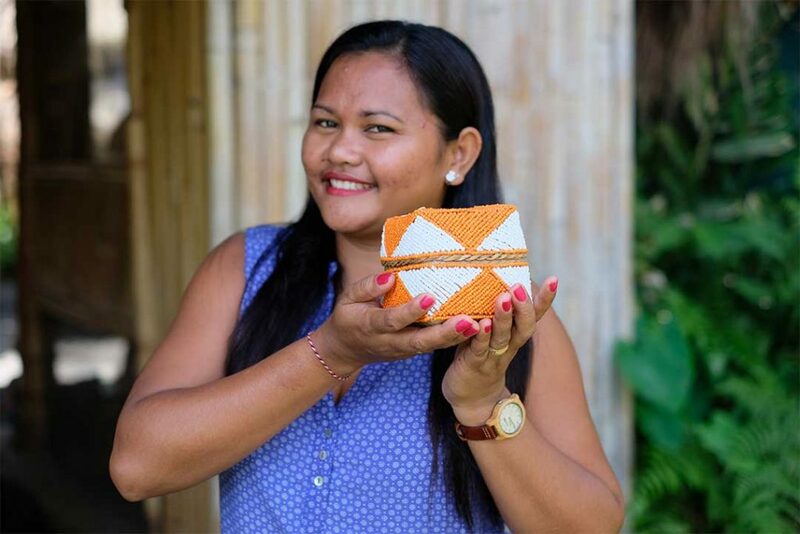 Provides seed money for a young changemaker to kick-start their sustainability project. 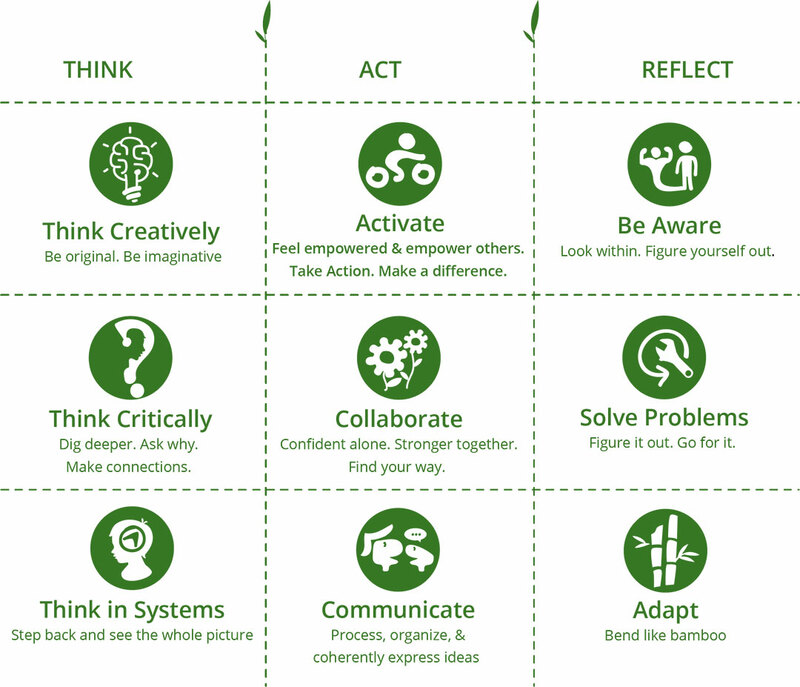 Whether it is building and installing an artificial reef or up-cycling second-hand clothes, you are supporting a young green leader to make a difference. 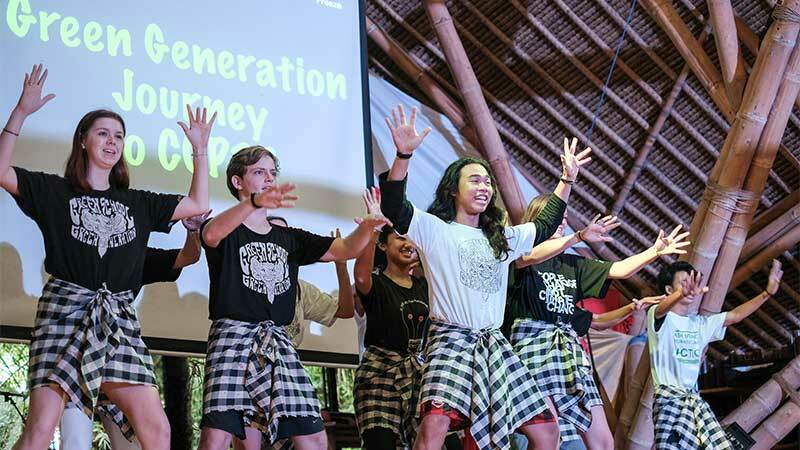 Supports Balinese students to take their message on waste reduction and recycling beyond Bali through conference of youth attendance and the performing arts. Plant a beautiful clump of bamboo in Bali and we will carve your loved-one’s name in a pole in the Heart of School building on the Green School campus. 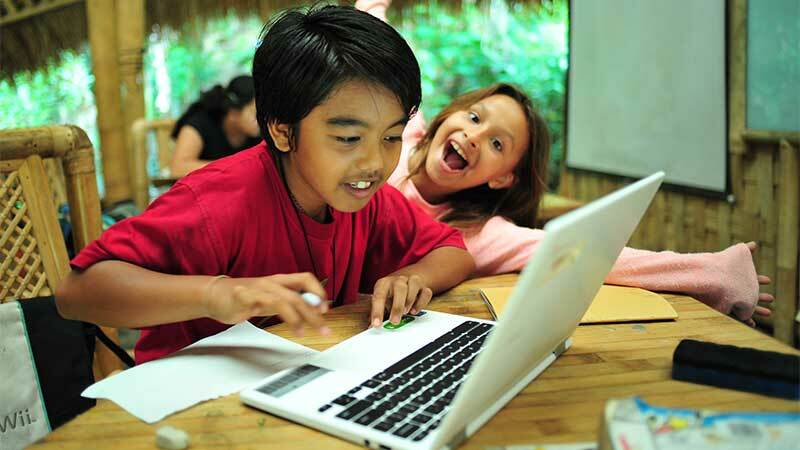 Gift a laptop computer to a Green School Balinese Scholar child so that the world is at their fingertips. Well done, you are almost there, just click the button below to finalise and personalise your purchase. Once finalised, you will receive the gift card in your email inbox, ready for you to send onto your lucky friend or loved-one. 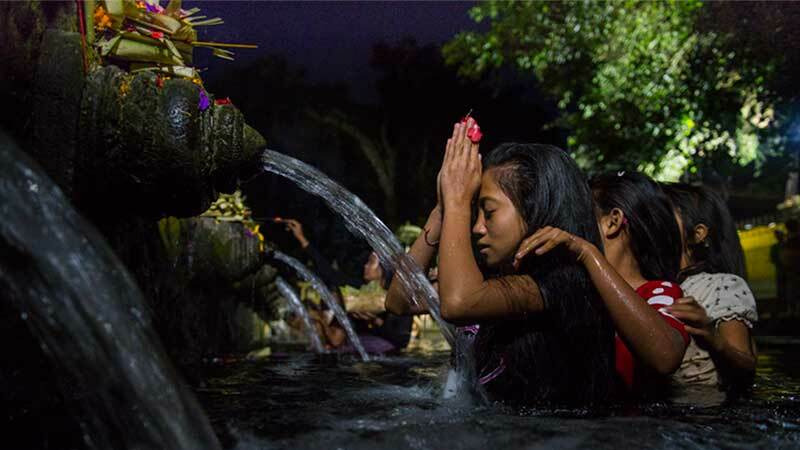 The gift card will include all the details they need to book their once in a lifetime Bali experience. By the way, if you are a US citizen, good news, your donation is tax deductible! One last thing before you click-on, we would like to express our thanks to you for being such a great gift giver. Please let us know if we can carve your name onto a bamboo pole on the Green School Bali campus, by checking the box on the payment page. 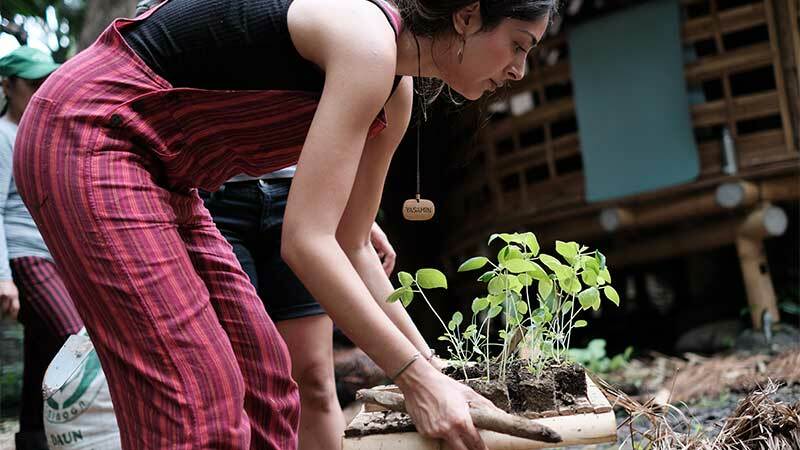 This is our gift to you and your legacy on campus, as a lifelong friend of Green School. 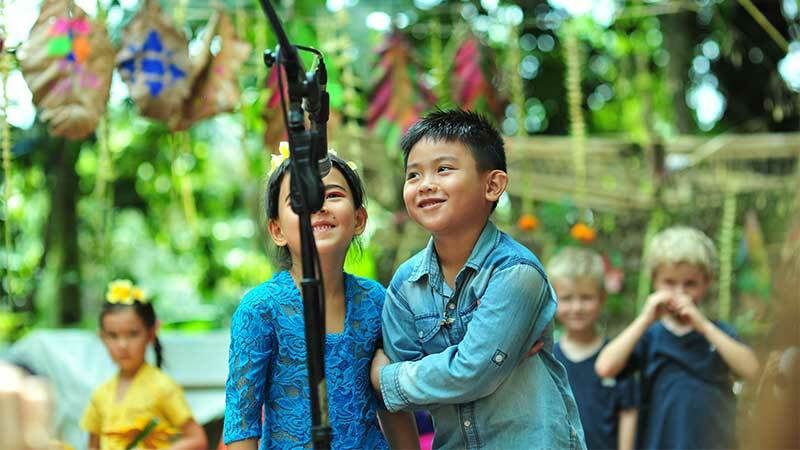 A minimum of 50% up to 100% of the total value of the gift will go directly towards funding Scholarships and experiences for local Balinese children to attend Green School Bali. 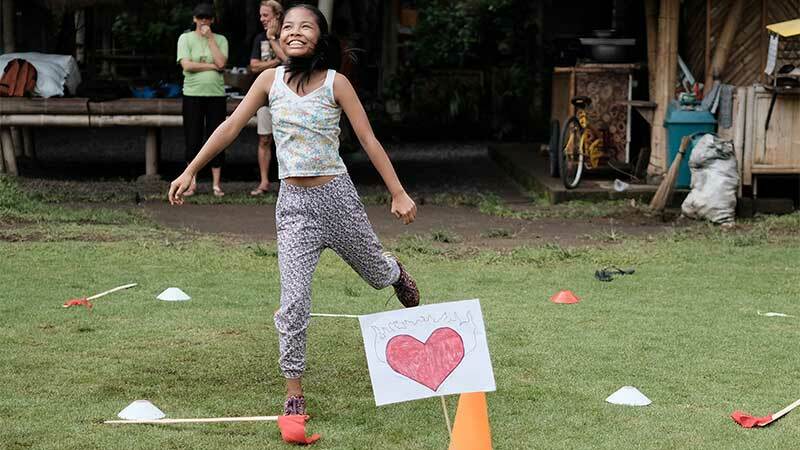 Find out more about how giving a local Balinese child an international standard of education is changing lives and making their community, their island, their country more sustainable HERE. NOTE: Gifts valid for 18 months from date of purchase. Some experiences subject to seasonal availability. Accommodation is for two people, including breakfast. 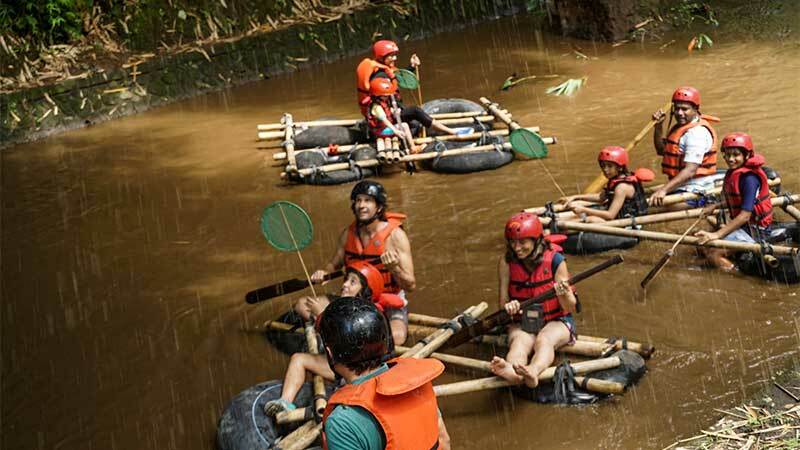 Experiences are inclusive of one person only but additional bookings can be made. Gifts are transferable, subject to being used within 18 months from date of purchase.